In this section we talk about everything to do with Embroidery. We are the experts with over 20 years experience in the industry. 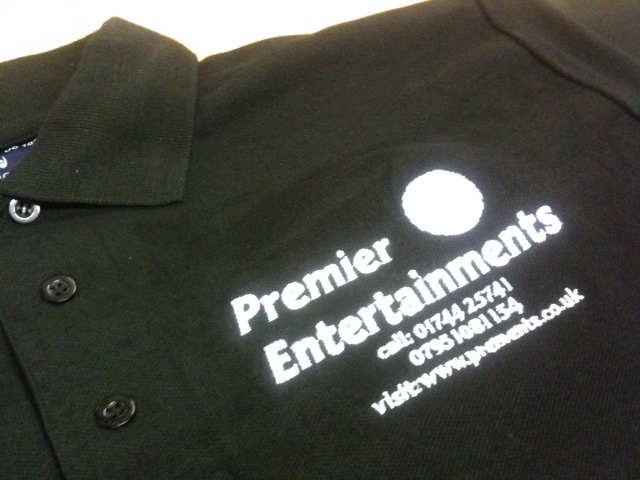 Embroidered Clothing is a great way to get your logo out there. 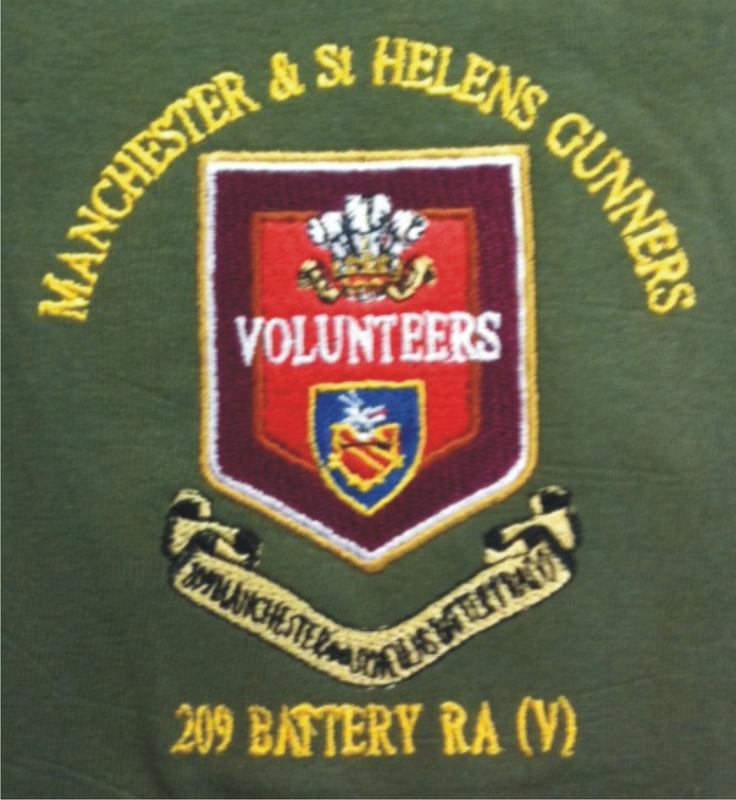 All of our Embroidery is done in house at our factory shop in St Helens, Merseyside. 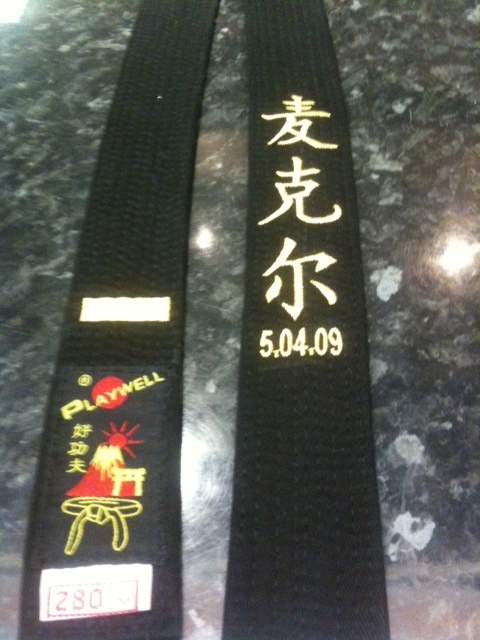 This is so we can ensure the fastest turnaround and the highest quality. 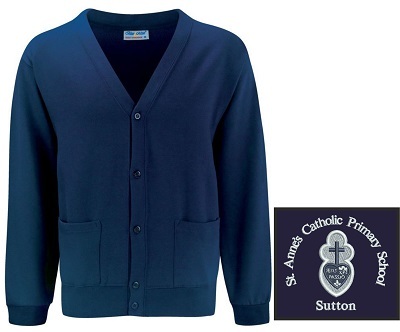 Embroidered Clothing is a great option because it is Durable, Professional and relatively inexpensive. 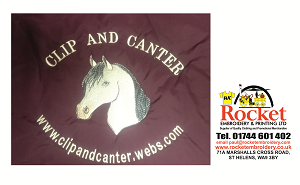 Logos can also help generate orders for your business due to the visual advertising it provides. 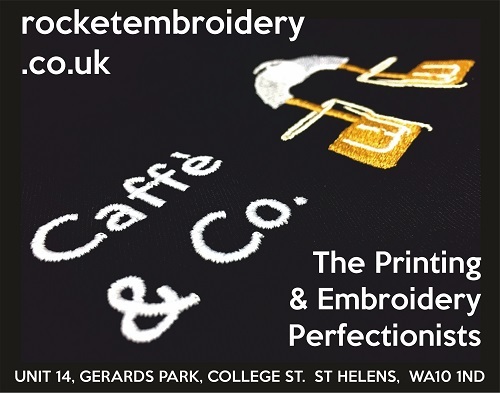 Order from the experts, we personalise garments to many clients in St Helens and the rest of the UK. 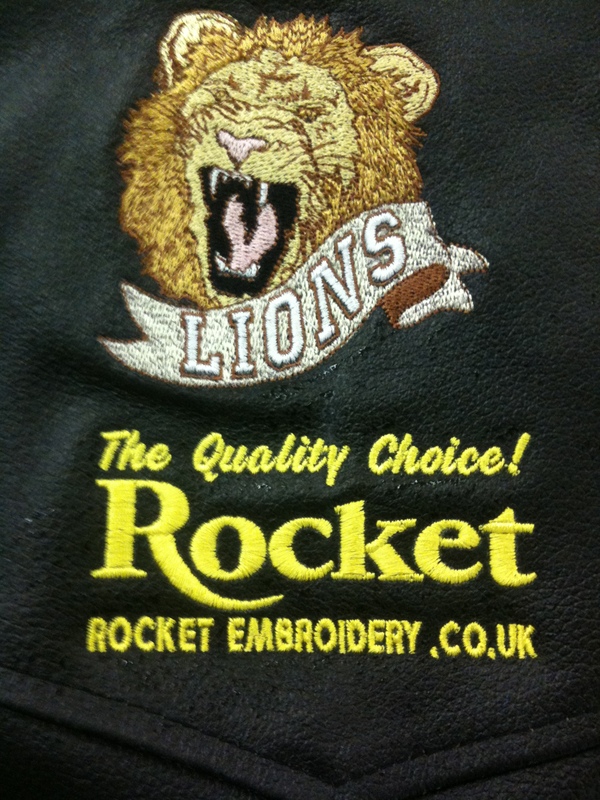 Check out all of the logos we have stitched onto garments, in this blog section.